Key performance indicator (KPI) is a measurable value that indicate how well an individual, department or organization or an entity is achieving its important business objectives or goals. KPIs can be of different types, applicable to different goals such as strategic goals or operational goals. There are different KPIs for different industries and even they differ from one company to another or one department to another. 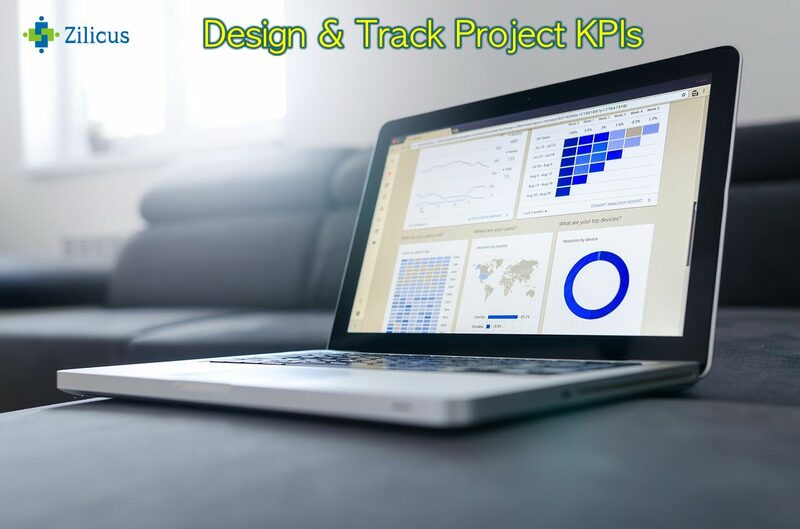 Tracking key performance indicators (KPIs) is very important for a defined period of a project for a project as well as for an individual, department or organization. 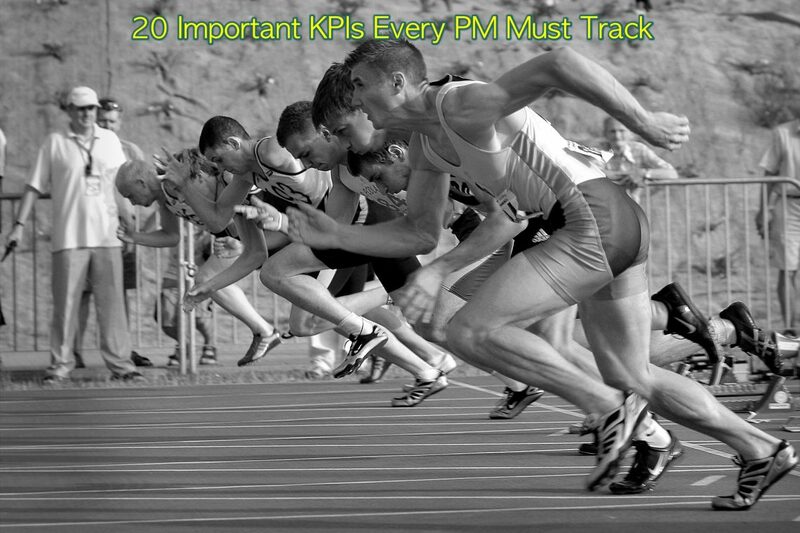 Tracking KPI numbers tells you whether you are making progress or not by how much. Without KPI you wouldn’t know whether you are progressing towards your goals or not. Knowing KPIs numbers, you can correct the course and align your efforts to meet the goal. How to Identify & Define KPIs? There are certain thumb rule to identify and defining KPIs. Let’s look at those. For each KPI, organization should have target level or number so that the performance of an individual or department can be tracked against it. Let’s look at KPI in project management context used to meet project goals. Key: Represents the important aspect that if it is achieved, can deliver project successfully or otherwise. Let’s list down some of the KPIs applicable in each of these categories that every project manager should track regularly. In next post we will see how one can set up processes and systems to identify as well as track these KPIs on a regular basis, and know which all kpis for project manager can be defined and tracked. 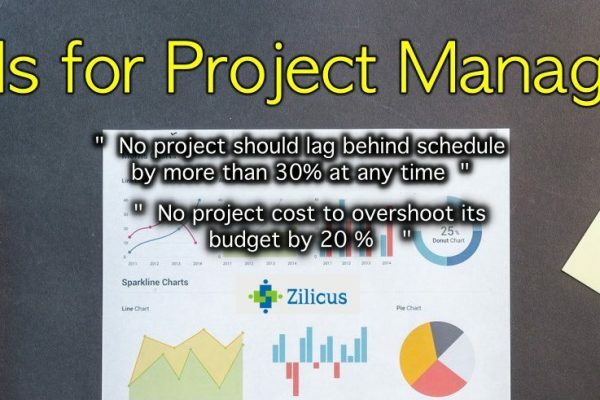 Looking for a project management software, we have compiled a list of best project management software tools.